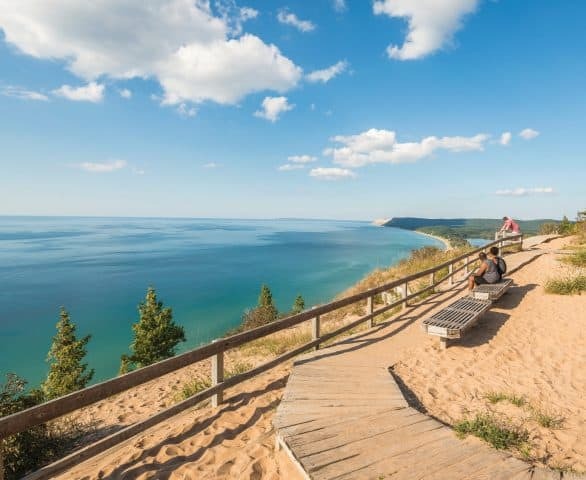 Hit the dunes – Sleeping Bear Dunes National Lakeshore is technically not in Traverse City, but it’s close enough you’d better visit while you’re in the area. These incredible dunes and gorgeous blue water defy the visions of what others must think the Midwest looks like. If we ever return to the area in the winter, there’s the option of snowshoeing the park’s trails. Hit the beach – There are six city beaches to choose from in Traverse City, as well as a ton of others nearby. I wish we could try them all. If we’re staying downtown, there’s even a beach there (Clinch Park). Cruise on two wheels – I’m working getting the kids steadier on their bikes, so we could rent some bikes in Traverse City. 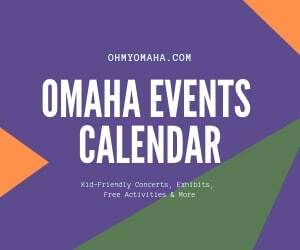 There are several trails to check out, especially some easy, paved trails for families. The Traverse Area Recreation and Transportation (TART) Trail is in-town, while the Little Traverse Wheelway links Charlevoix, Petoskey and Harbor Springs, with pretty views of the gorgeous Lake Michigan. Try something with cherries in it/on it – If there’s one fruit I’ve come to associate with Michigan, it’s the cherry. Traverse City seems to their cherries. Most likely, I’ll just have a cherry pie or some sort of dessert. If I feel crazy, there’s the TC Cherry Burger at Slabtown Burgers, some sort of magical burger with cherries and blue cheese on top. 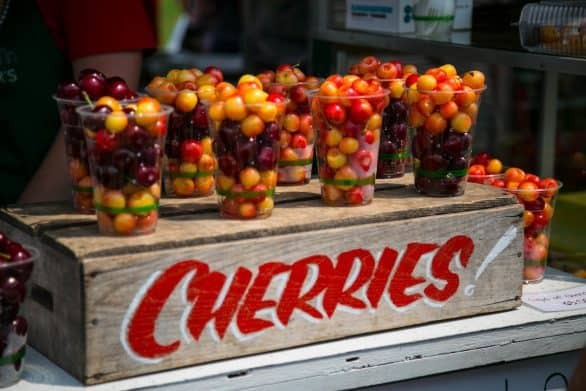 Traverse City is also home to the National Cherry Festival, held each year in at the end of June and early July. 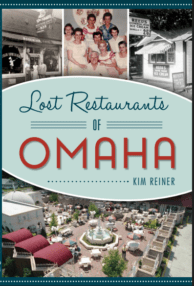 Eat all the foods – Beyond cherries, though, there’s a ton of food to try there. Traverse City is one of those places that I sorta, kinda, really wish I was visiting without the kids. There are so many wonderful farm-to-table, European-inspired eateries in Traverse City and nearby. And I know my kids will not enjoy them. I’ve heard marvelous things about Martha’s Leelanau Table, Alliance, Boathouse, The Cooks’ House and Trattoria Stella. And the views some of the have! These will probably wait until my kids are older and tolerate longer meals. 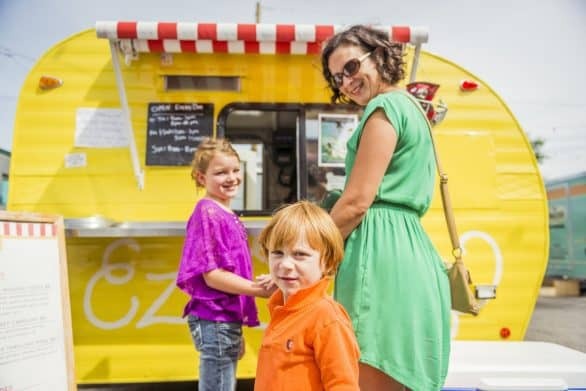 We may have to try The Little Fleet, where there are food trucks to suit most any taste. I’ve heard there are good kids menus at Sleder’s Family Tavern, one of Michigan’s oldest, continuously-operated taverns since 1882, and Jolly Pumpkin, a restaurant and brewery. There’s even a burger stand that has carhops: Don’s Drive-In, which dates back to 1938. Have a maritime adventure – My son has a vast knowledge of ships. Like startlingly vast. No doubt a sailing experience would be epic for him. We could try sailing (and even hoisting the sails) on the 114-foot replica double-masted schooner, Manitou. 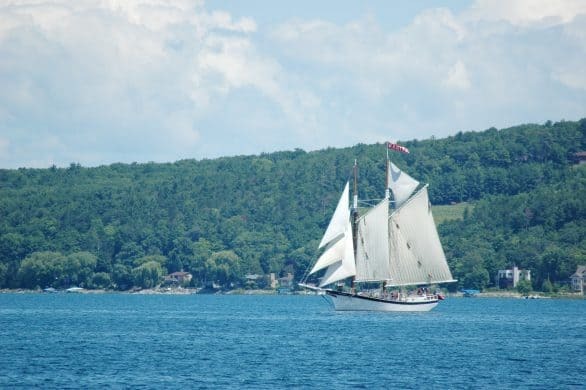 The cruise is offered by Traverse Tall Ship Co., who has a float bed and breakfast as well that sounds perfect for a couple’s getaway. Try the Riesling – There are more than 50 wineries in the area, and is considered by many to be the “signature grape” of the Traverse Wine Coast. The winery that’s been around for decades, Chateau Grand Traverse, sells a lot of it. Side note for future trips sans kids: Chateau Grand Traverse was named one of the best coastal wine vacations! See the Traverse City Film Festival – If it were just Mr. Wonderful and I, and we were in Traverse City at the end of the summer, we’d definitely attend a screening during the Traverse City Film Festival. 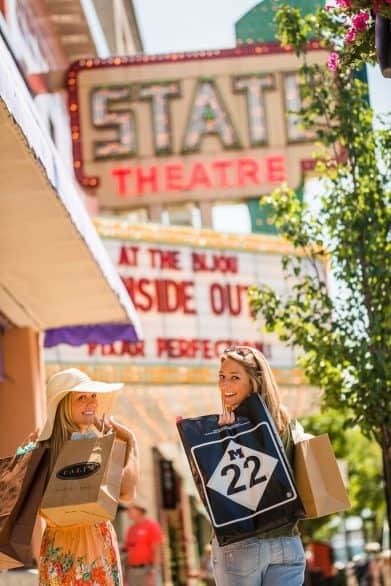 The State Theatre, connected to the festival, has been named one of the top 10 movie theaters in the world by Motion Picture Association of America. The restored 1918 building looks beautiful inside. And, bonus, it has 25-cent weekly kids and classic matinee shows. Night ski – Skiing in the moonlight has a charming ring to it, doesn’t it? Of course, first, I need to learn to cross-country ski, but then, once I do that, I can try it out at one of the ski resorts near Traverse City. Try one of the world’s best vodkas – How could you resist a vodka that’s ranked among the Top 6 in the world. 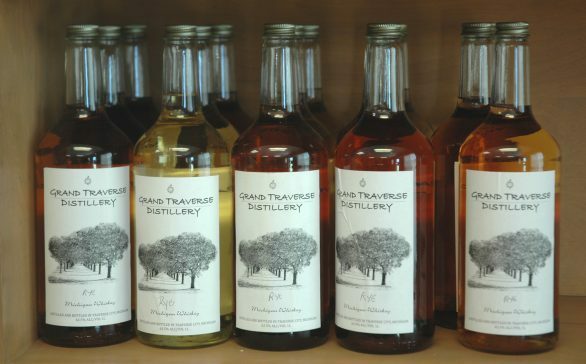 True North Vodka can be found at Grand Traverse Distillery. My husband’s partial to whiskey, he can try one of the whiskey varieties. Need more ideas? 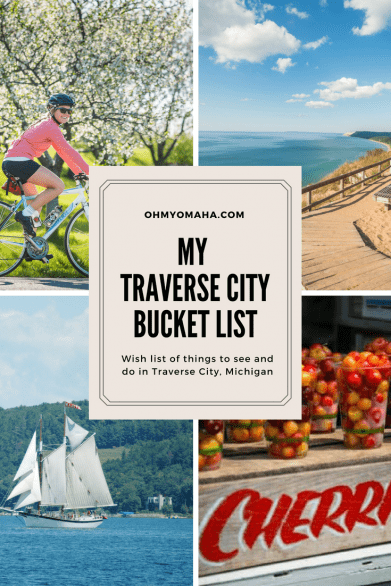 Start at the Traverse City Visitors Bureau.